Split system air conditioner was invented in Japan and today this machine or gadget is used everywhere in all western countries. You can find this air conditioner in schools, restaurants, auditoriums, theaters, large commercial building, and homes. A split air conditioner is one, which has two separate unit viz. indoor unit and outdoor unit. The indoor unit is designed with a fan and evaporator, and the outdoor unit is designed with compressor and condenser. Both these units are connected with conduits, such as drain, powder cable, and tubes. People install this split air conditioner to save their power bill and they can also conveniently regulate the room temperature with a remote control system. The zone cooling facilities of a split system air conditioner are effective. You can install a mini split air conditioner in your home as per the need. What are the Advantages of a Split System Air Conditioner? This type of air conditioners can be installed within few hours only. For the installation, you can contact the dealer or manufacturing company and they will send their company professional to install the same. 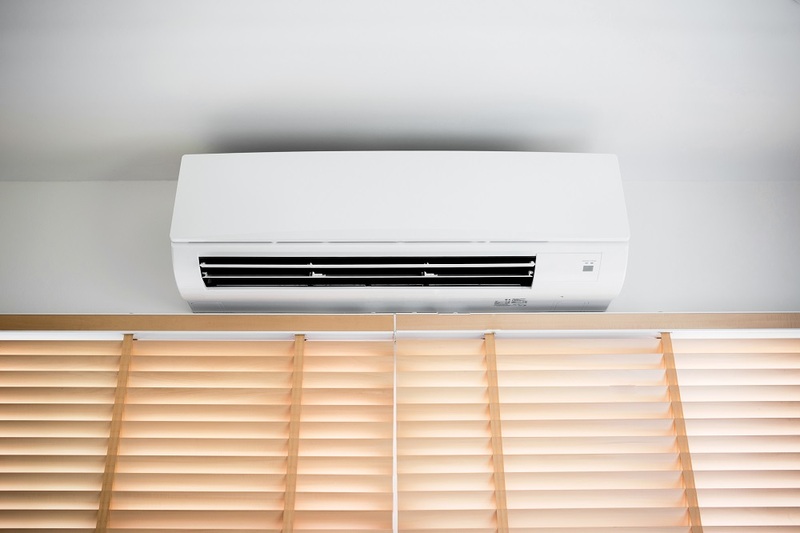 You do not need to install any ducts on your walls or ceilings because this is a ductless air conditioner. Moreover, a split air conditioner does not create any noise. So, you can easily remove noise pollution and run your air conditioner all the time inside the home. Apart from that, these days you can also find colorful split system air conditioner in the market in attractive designs and you can choose according to your home décor. You can also save the energy bills significantly by installing a split air conditioner. 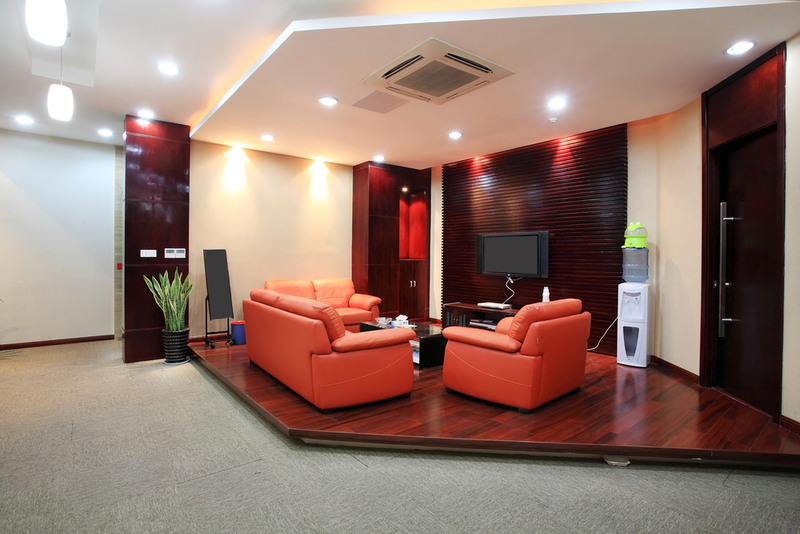 You can enjoy comfortable interiors by regulating the temperature of the specific room as per your needs. Split air conditioners are costly than window air conditioner because this is an advanced model and you can save your installation cost with the split air conditioner. For window air conditioner, you need to install the ducts and you have to accommodate the air conditioner on the wall or window. In the case of split system air conditioner, you can easily install the indoor unit on the wall and fix the outdoor unit at your exterior walls and terrace. Moreover, the split system air conditioner can save your cost in future. Thus, you can save on power bills. How would you choose the Split Air Conditioner System? Before you buy the split system air conditioner, you need to measure the room and choose the perfect cooling capacity machine according to the area of the room. There are different types of split air conditioners present in the market each of them has a separate cooling capacity. If you install a less capacity air conditioner in your larger room, then it will not be able to provide the desired cooling temperature. So, in this regards, you can discuss the same with the dealers. They can suggest you the best split air conditioner model as per your room measurement. Apart from that, you need to check the warranty of the split air conditioner before buying it. Most of the manufacturing companies provide free installation facility with five years of warranty. Even if you pay extra, you can avail the extended warranty facility from the company. You must choose a split system air conditioner, which has the remote control system, as you can easily control the temperature, set the auto timer, and turn off the air conditioner with this remote control system. Apart from that, you must check the sleep mode facility of the split air conditioner. So, during night, it can automatically adjust temperature.